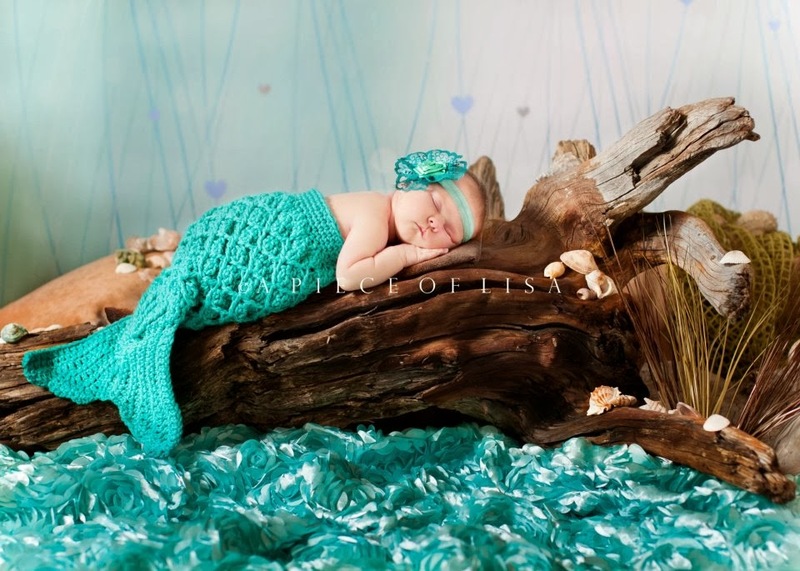 Smalltown Dreamz: Guest Blogger ~ HodgePodge Crochet!!!! My name is Tanya and I began crocheting as a young child. I never really had a passion for it but I would marvel over the freehand dolls my mother would create every Christmas, seemingly out of thin air. She didn’t follow a pattern or know what the stitches she used were called. She simply did what she loved and every year I delighted as the small army of dolls she crafted made their way out of our house and into the arms of her eager customers! 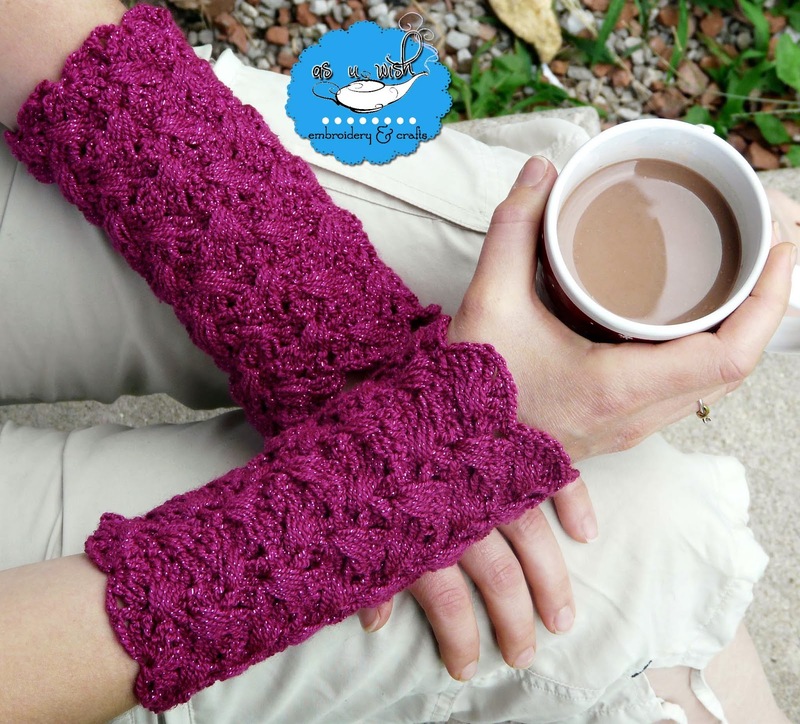 These days, her crochet style would be considered freeform by die-hards of the craft and I’m proud to say that HodgePodge Crochet (http://hodgepodgecrochet.wordpress.com) was born out of that organic beginning. Over the years, I’ve spent a lot of time learning and mastering new techniques and building upon my own hodgepodge style to come up with something that represents the crocheter I’ve become. I feel that my style is reflected in every stitch of the patterns I put out. HodgePodge Crochet has become my passion—it defines my very lifestyle—and I mean that quite literally. My blog embodies that journey, and the response from those who read it, or come in to find something new, is what inspires me to write the next amazing pattern. or my Ari Wrap Wristers (http://www.craftsy.com/pattern/crocheting/accessory/ari-wrap-wristers/64129). I love the way the light and shadows play on the surface of a beautifully textured crochet piece. So it seems fitting that I’d do a tutorial on one of my favorites, the tunisian treble crochet stitch. Ttc: Tunisian treble crochet: Forward: Yarn over twice, insert hook—from right to left—into front vertical bar of next st, yarn over and pull up a loop through st, [yarn over and pull through 2 loops] twice, leaving last loop on hook. 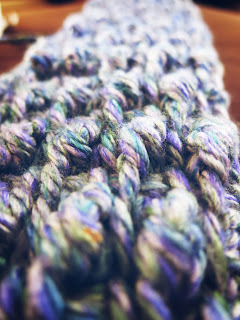 Return: Yarn over, pull through 1 loop on hook, *yarn over, pull through 2 loops on hook, repeat from * to end. 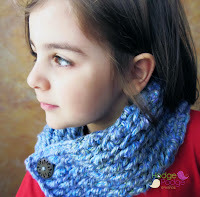 If you’d like to work a fun neck cuff project with this stitch, head on over to HodgePodge Crochet (http://hodgepodgecrochet.wordpress.com/2013/11/05/ripple-stitch-nuff/) for a FREE pattern! Check out my guest blogger spot over at HodgePodge Crochet!!! 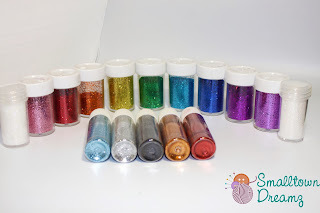 I shared all my clay coloring tips. You won't want to miss it! !